The Black Keys (b. 2001) are the subject of a new tribute album, and the lead single is a cover of “Lonely Boy” by Iggy Pop (b. 1947). The end result, which also features Cream/Blind Faith drummer Ginger Baker, sounds nearly identical to the original right down to the organ lick. 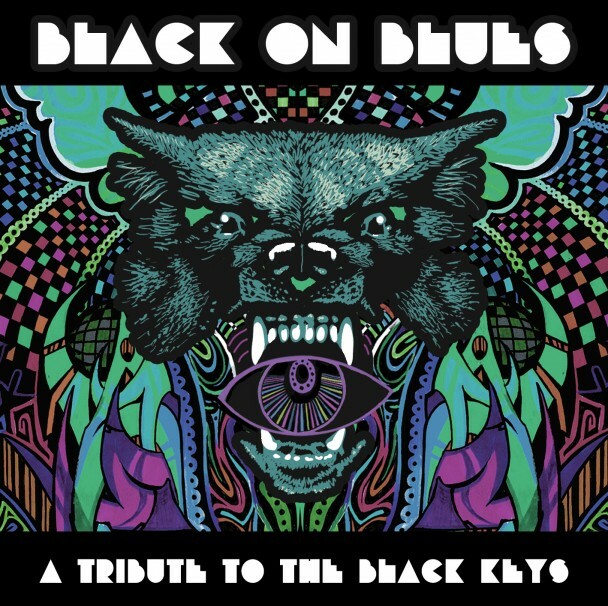 The tribute album is called Black on Blues and also features covers by Devon Allman, Dave Davies, Papa Mali, Tab Benoit, and Cyril Neville, among others (via Antiquet). 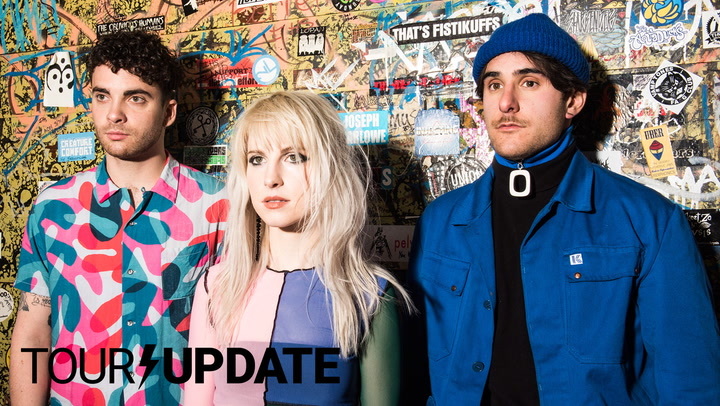 A release date is set for July 17th.